Bask in nature’s bounty with this decadent ritual featuring healing botanical-based treatments. Your journey begins with a Warm Lavender Salt Scrub that features a handcrafted mixture of healing salts, pure lavender essential oil and fresh lavender buds. You will then be treated to a 75-minute Hot Stone Massage. 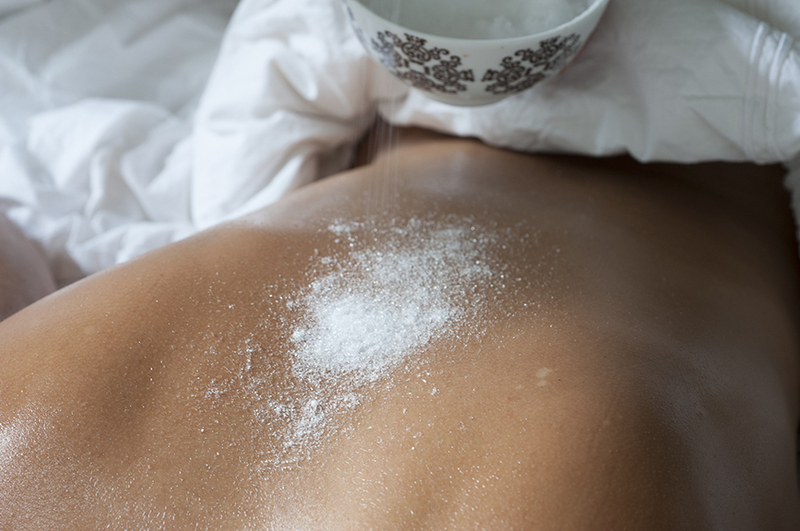 This ancient healing technique combines warm aromatherapy oils and Basalt river stones to penetrate muscles and soothe aches and pains. You will finish with a Deluxe Customized Rejuvenating Oxygen Facial, tailored to your skin concerns. After cleansing and extractions, your skin will be treated to enzymes, custom serums and masks based on your skin’s needs. Your facial ends with the application of a multivitamin mask while medical-grade oxygen transports 52 essential vitamins deep into the skin.